ST. JOHN'S, N.L. -- A Newfoundland man has been found not guilty of stabbing a young soccer player in 2014 due to mental illness. 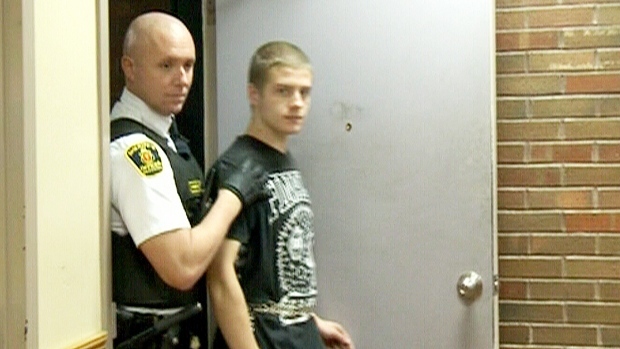 Nicholas Layman appeared in St. John's provincial court today. Judge Colin Flynn ruled that while Layman admits to the attack, he was too ill with schizophrenia at the time to appreciate what he was doing was "morally wrong." For now, Layman will continue to be detained at the Waterford psychiatric hospital in St. John's. Layman was charged with attempted murder, aggravated assault and assault with a weapon in connection with an incident on Sept. 25, 2014, in Conception Bay South. The boy who was stabbed during an evening soccer clinic was released from hospital after several days.